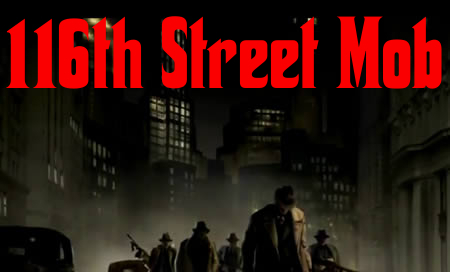 116th Street Mob will be joining Poison Clan! Talk to Coalis if you have questions. The forum will be opened up to other select crews in the near future. Look for changes coming soon!